i have installed all patch and updates of PSX7 ultimate.I did not understand this about PSX9.....no ti doesn;t help me.also i don't understand.how i insert w ith different microsoft account? 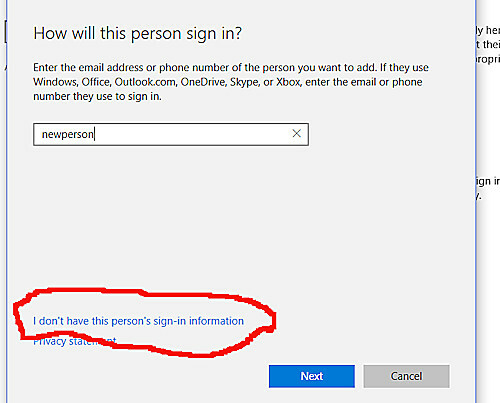 vasilis wrote: i don't understand.how i insert w ith different microsoft account? 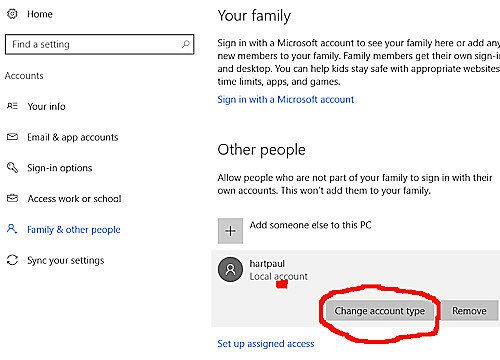 Your profile states Windows 8 so this will instruct you how to set up a new account. 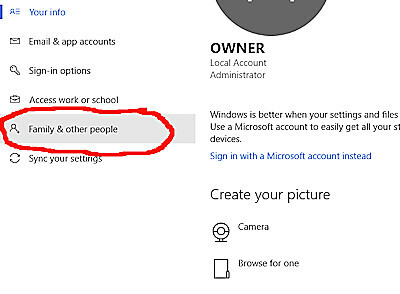 First I suggest you update your profile because it states you are using Windows 8 Pro. 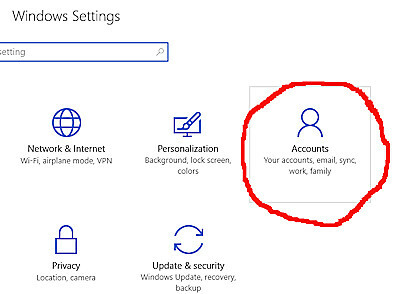 Here is a link that shows how to add an account in Windows 10. I found this by doing a Google search. Vasilis - If you look at the information to the right, under your name. 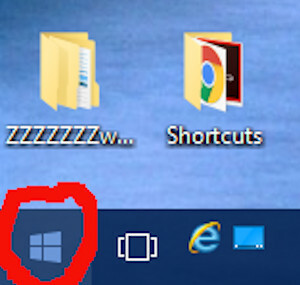 You'll see it says "opterating_system: Windows 8 Pro" to edit this go to the top of the website and click on the link that says "User control panel". Next click on the "Profile" tab. You'll see a section for the OS you're using. Now, the Windows profile as suggested to fix this issue on your computer is different. Sometimes things get stuck in the registry or they can't be set for odd unknown reasons. By creating a new user on your computer with Admin privileges it might let the installer setup this key for you. Since this is an installation problem remember you can ask Corel for help by calling their help line. If the solution Kathy_9 gave doesn't work out we might be able to manually enter the language key (a similar problem happened many years ago...like 7 or so years ago) but I make no promises on that. 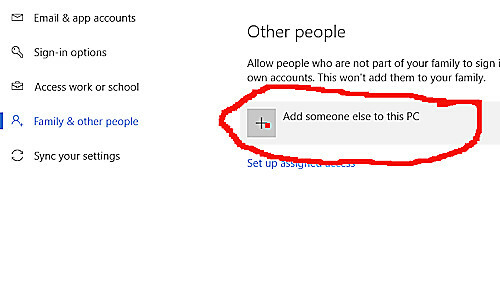 The circled section in red shws that you are using Windows 8 Pro. You probably have upgraded to Windows 10 now as you said above. You need to upgrade / change your profile to help us help you. Click on User Control Panel ( the section in red). Then click on the Profile Tab -- mine shows Windows XP which is what I have on my desktop. You need to change yours to read Windows 10. Last edited by hartpaul on Sat Aug 26, 2017 12:26 am, edited 1 time in total. ok i change the OS in user profile .so what is next?should reinstall PSX7 under a new microsoft account?or simply install the content exe now again? 6. Left Click I Don't Have this Persons Sign In Information. 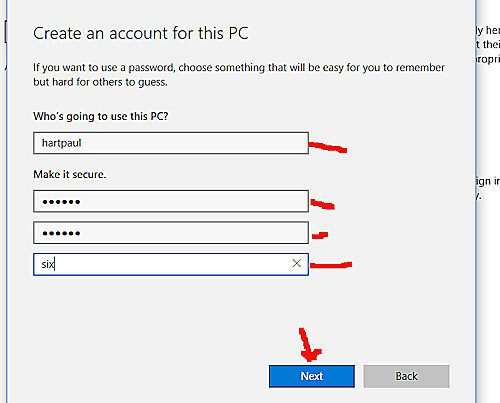 7.Type in a Different new username and password. 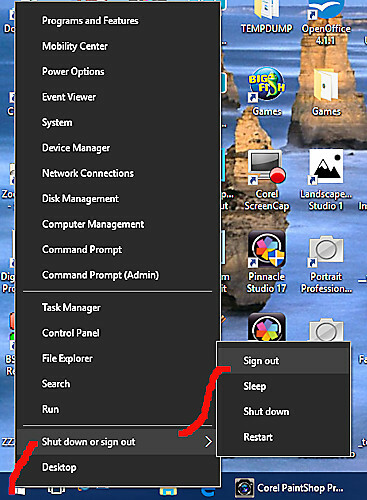 Click the little down arrow to the side of Standard User and change to Administrator. 9. Close out of all these settings. 10 Now you should be able to sign in with your new account and try and install the Creative Content , KPT filters etc. You may need to copy those files to a flash drive to be able to access those files as you will not be able to access them unless you place them in a folder on your C drive. (the documents, music, videos downloads etc of one user will not be available to the other user. Last edited by hartpaul on Sat Aug 26, 2017 12:42 am, edited 1 time in total. This thread shows what should be present when you install creative content and creative collection. The KPT Filters go to Edit mode and with an image in the work space do Effects > Plugins and see if KPT filters shows.